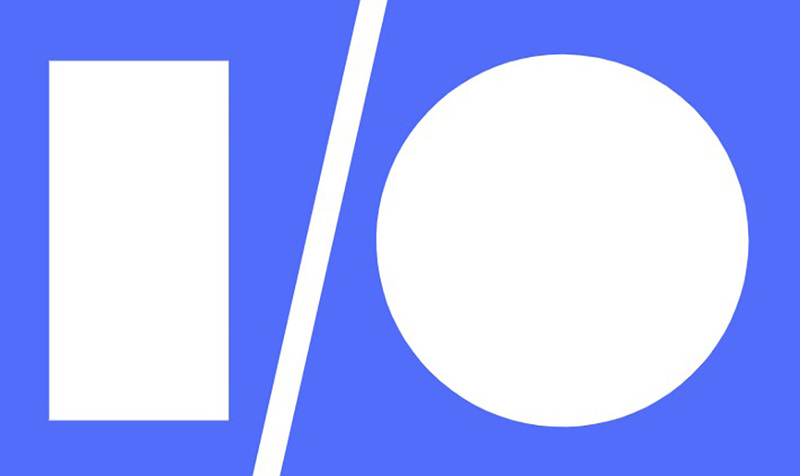 The first Google I/O 2018 schedule went live this morning (now that registration is closed), giving us a first look at some of the areas of focus that Google has in-store for their developer festival. From Android and Android Wear to Google Assistant, I/O 2018 will be packed with news surrounding the stuff we care the most about. Google was careful this year to not give up anything specific in this first schedule release, but we can already tell that Android will be everywhere. There are scheduled sessions to discuss not only what’s new in Android in general, but additional sessions for security, memory management, runtime, etc. 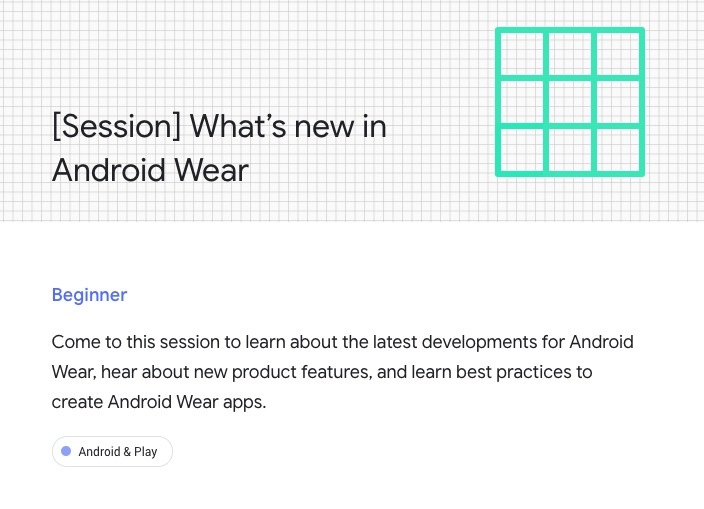 I would pay close attention the session on Android Wear, because it’s about time for Google to deliver a big Wear update (maybe 3.0?). Google’s wearable platform has been stuck in a weird spot since the release of Wear 2.0. While that new version was adopted, I’m not sure it did enough to get people more interested in owning a smartwatch. If Google wants to play ball with Apple in smartwatches, it’s got to find a different path and a fresh update could help. 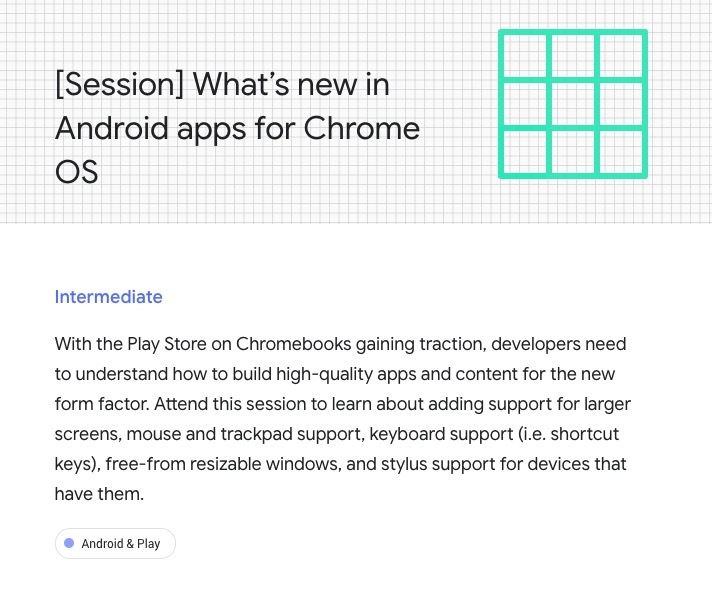 The session on “Whats new in Android apps for Chrome OS” will be another big one. I don’t know how close we are to Android and Chrome OS truly becoming one, but with the advances we’re seeing on the Chrome OS side, this constant push for better integration of Android apps is big. Remember when I said back in 2016 that Chromebooks had killed the tablet? This might be the year Google finally finishes them off. Some other sessions that stood out are those involving Google Assistant. Google is planning to talk further about integrating Assistant into other smart home devices, building out more Actions into Assistant, and of course, how those should work with the new Google Assistant Smart Displays. Remember, the first Smart Displays will arrive this summer, but before we get there, Google needs to get developers ready for them. At I/O, we’ll get to see exactly what Google’s vision for these are, plus we’ll probably get to really play with some of the first devices. And finally, there seems to be a lot of Material Design-related stuff, so maybe that means a big MD refresh for 2018. 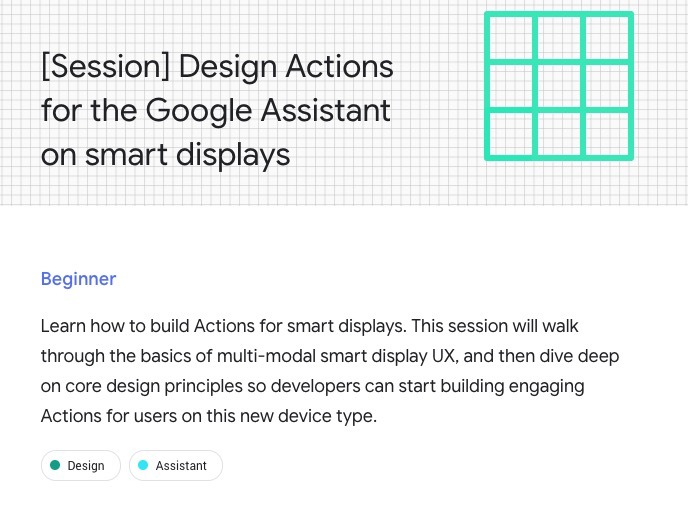 See the rest of the early schedule at the Google I/O site. Anything catch your eye?